US-based startup has hired Google’s product specialist Amir Sarhangi as a vice president, Reuters reported on Friday. 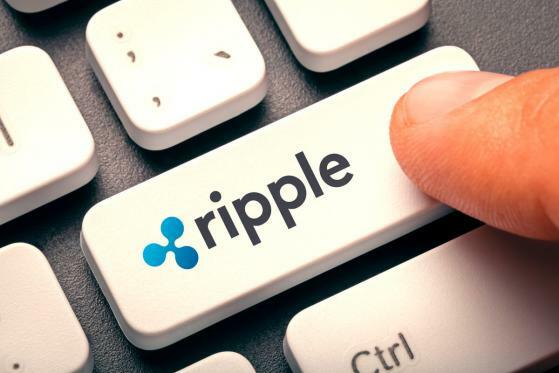 Sarhangi will control the development of Ripple’s blockchain-based system for international transactions RippleNet. He became the second new VP at Ripple in the past few months after the Californian firm appointed ex-Facebook payment executive Kahina Van Dyke as a senior vice president of business and corporate development in July.